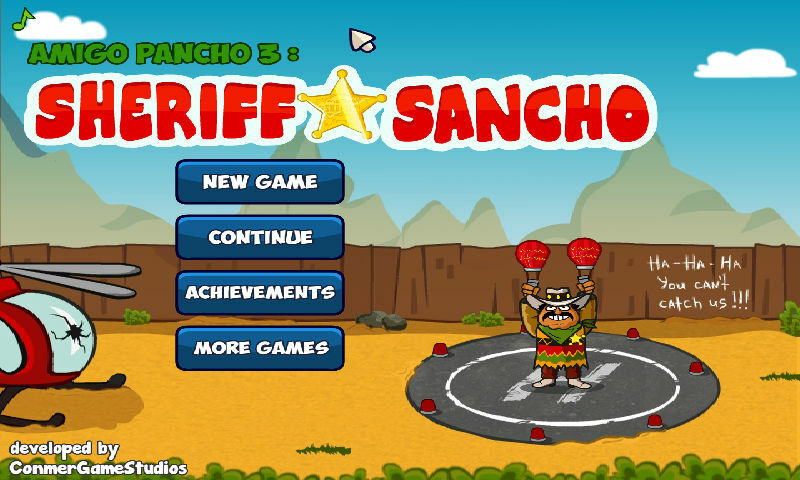 Meet Sancho, a brave sheriff who will do anything for peace and justice.  Unfortunately, he is trapped in the abyss. Only you can help him find his way up to save the abducted kids! 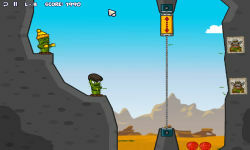 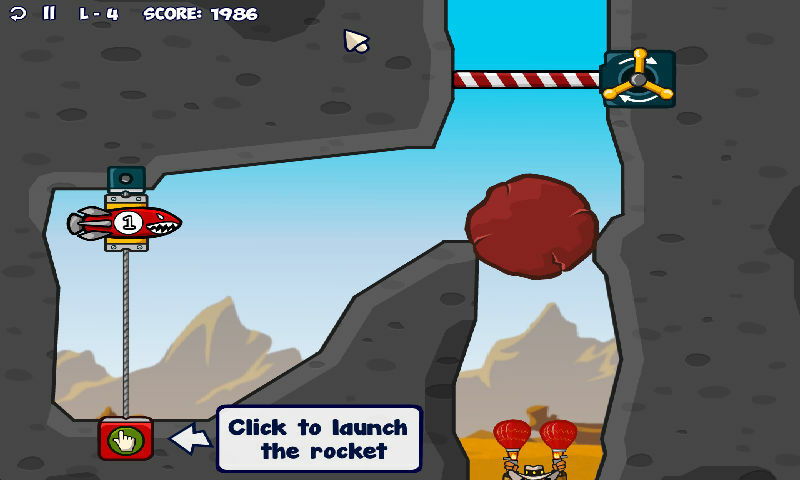 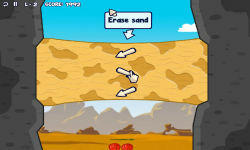 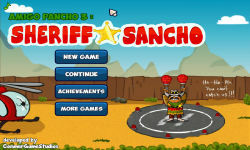 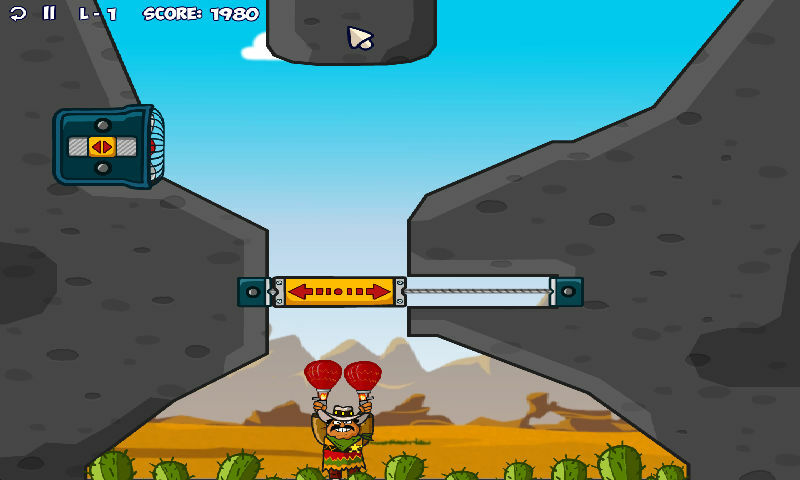 Amigo Pancho 3 is provided to you by FunLand.com and is categorized into our puzzle games. This game was played 10,919 times and currently has a rating of 4.54 out of 5.00 after 59 votes.